How would you like to just kick back, relax, take off your shoes and simply enjoy some refreshing mountain air and listen to the sweet sound of the birds in the trees…That’s exactly how it can happen right here at the School House Inn. It’s also an ideal starting point to begin your fun strolling the historic Bisbee streets, hotels, library, gift shops and quaint eateries. 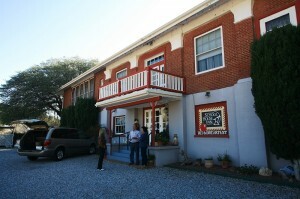 School House Inn is a historic brick school built in 1918 at the peak of Bisbee’s mining days. 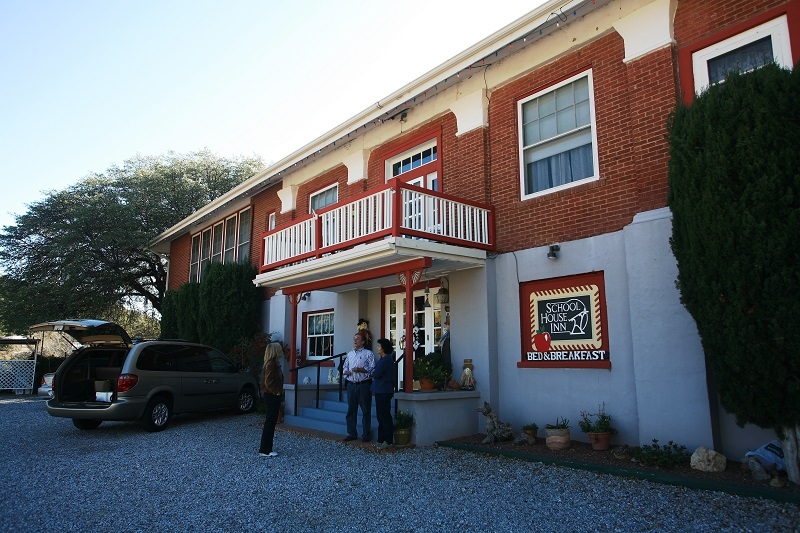 Located one mile west of downtown Old Bisbee in the quiet residential area, the Inn is surrounded by lush green hills and quaint colorful homes. Originally built as Garfield School for grades one through four, the school was converted to apartments in the late thirties and in 1989, it became a bed and breakfast. As a result, all rooms have a bath/shower. The original blueprints for the school are displayed in the stairway which leads to the nine very spacious rooms. In keeping with it’s educational days, every room has a school theme. Everyone loves the Principal’s Office Suite, the Art Room, the Geography Room and many others. Who would have thought that school could be this much fun. You can even sleep in class! This is a four star bed and breakfast. 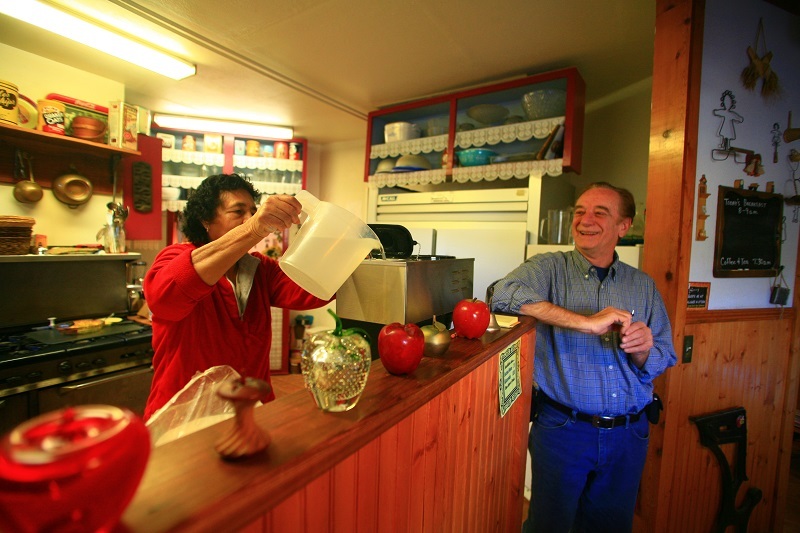 The inn has multiple “Fodor’s Choice” awards, the first presentation in 2006, then again in 2008, 2009, 2010 and 2011. They acknowledge the School House Inn as “one of the world’s top establishments selected by the most discerning travel experts.” This Inn is a “Must See”, so be sure to book your room early and be sure to bring your appetite. The home-cooked breakfast is very yummy, and it’s included with the rate. The School House Inn is a perfect “Quiet, Peaceful Getaway”.